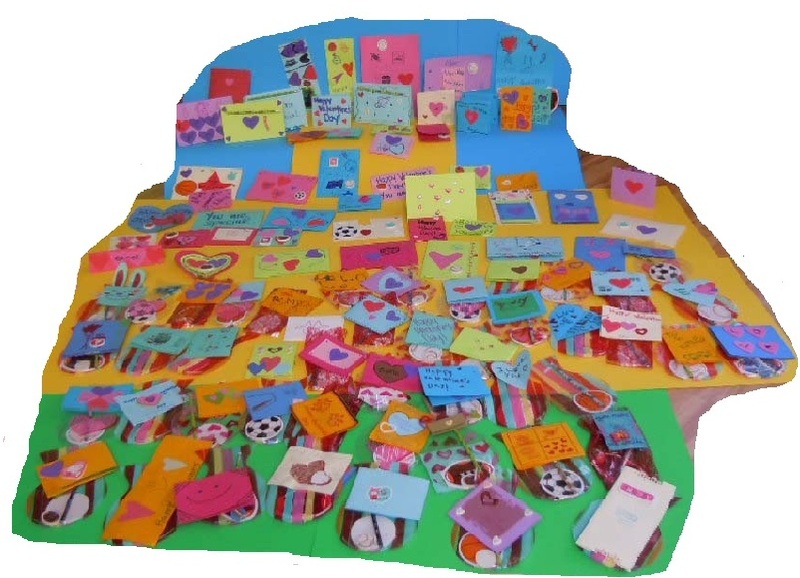 Our Cards for Hope project provides hand made cards and quilts of cards filled with positive, uplifting messages of hope, humor, encouragement and inspiration to children and teens who struggle with the effects of abuse, neglect, illness, or other difficulty. 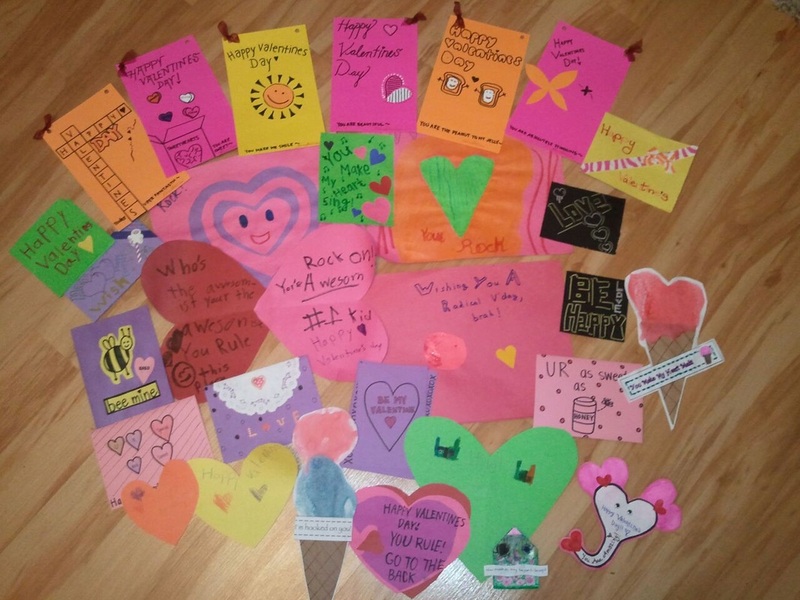 Along with the many card making events we hold, we also hold supply, toy and book drives to support the organizations that serve these children. and abandonment across the United States. The Card Quilt Posters add a personal touch to the new belongings that the rescued children receive.